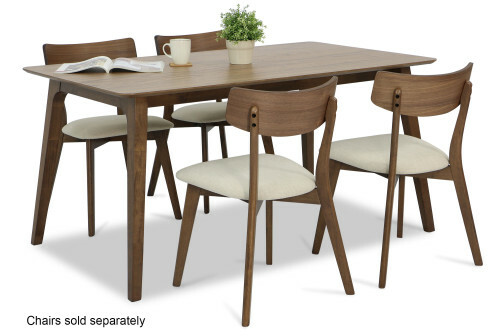 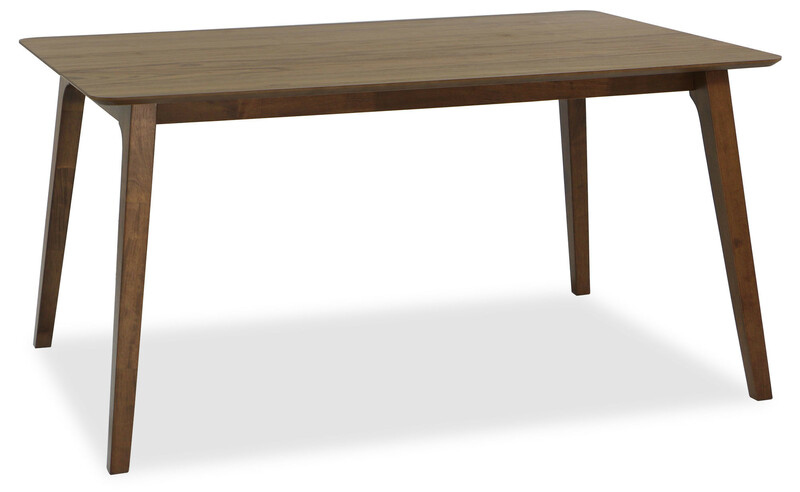 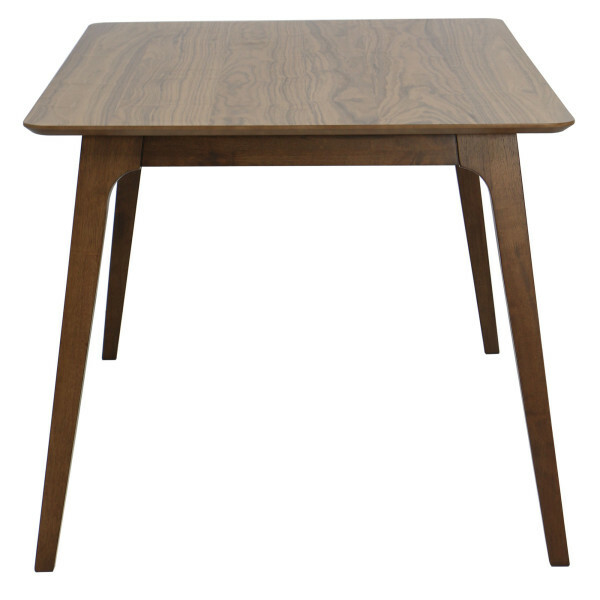 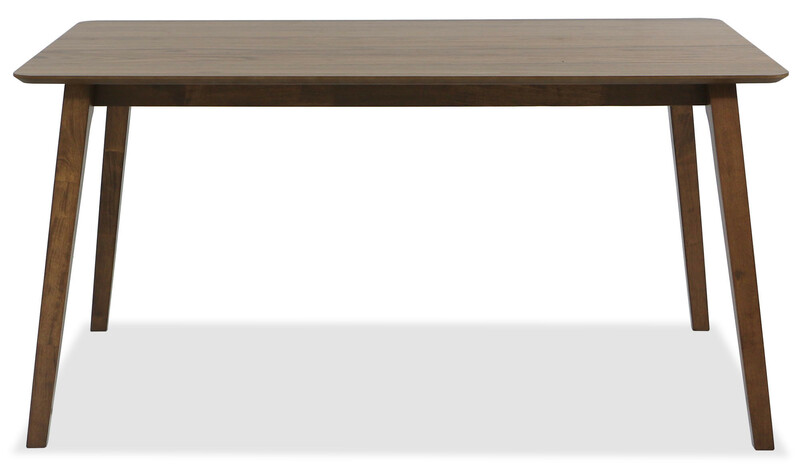 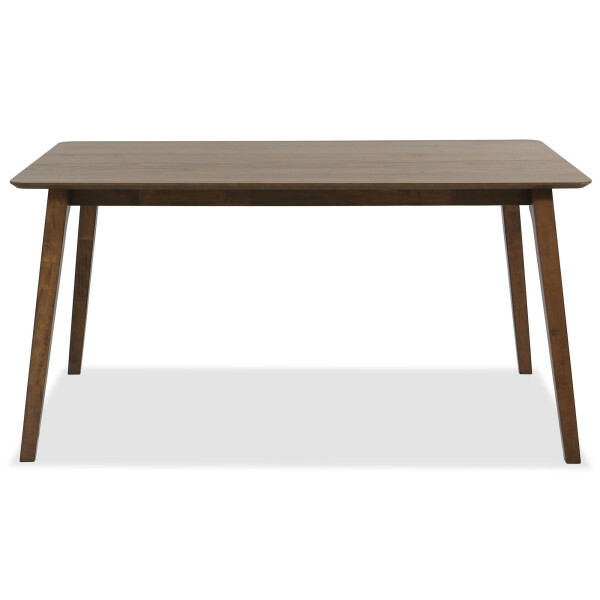 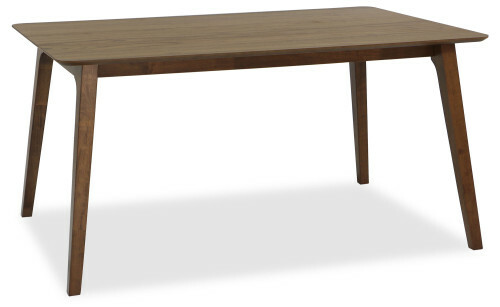 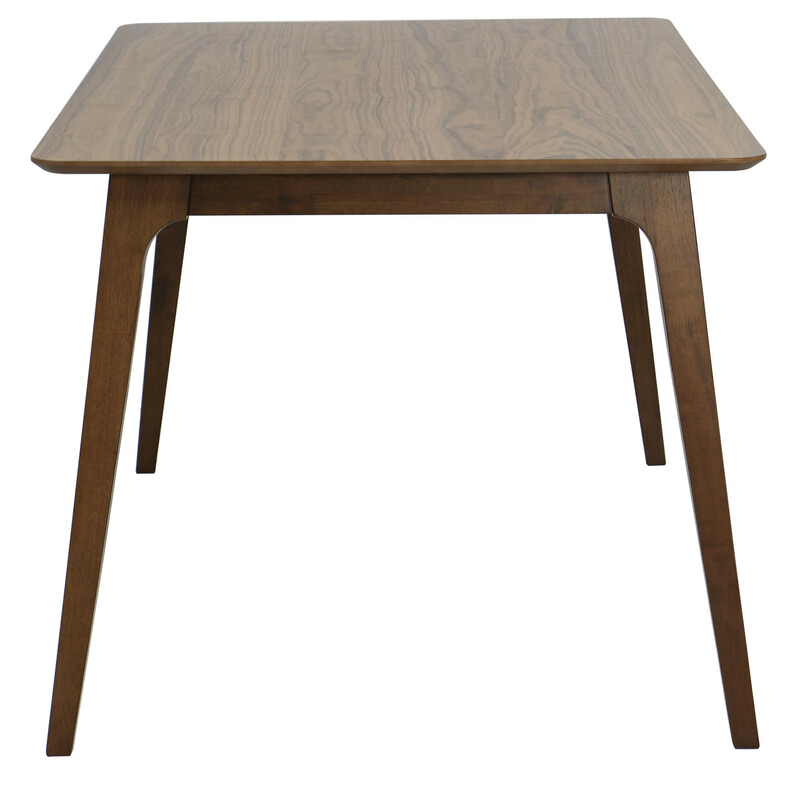 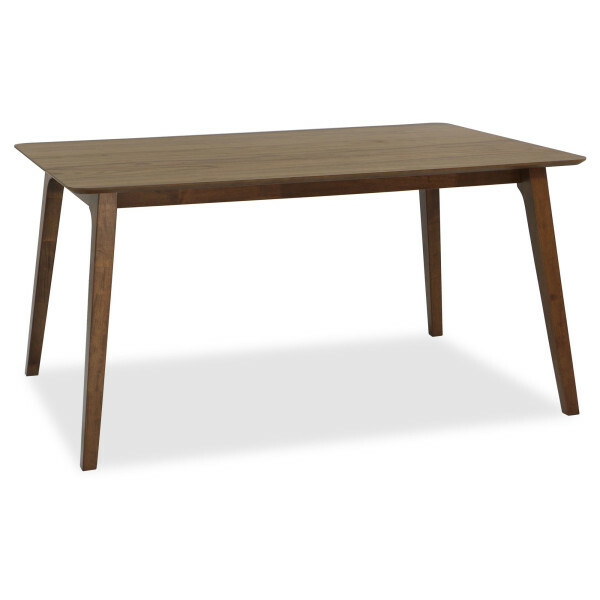 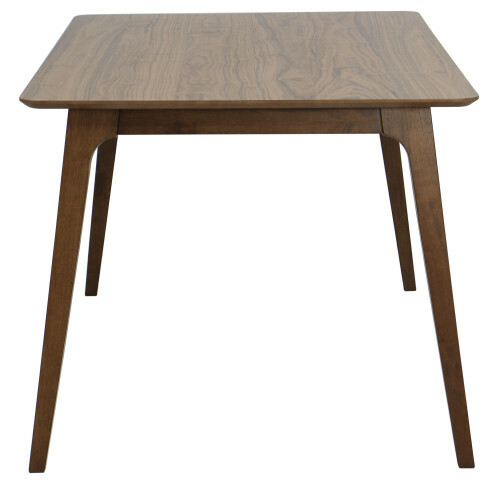 The dining table looks great and the price is good. 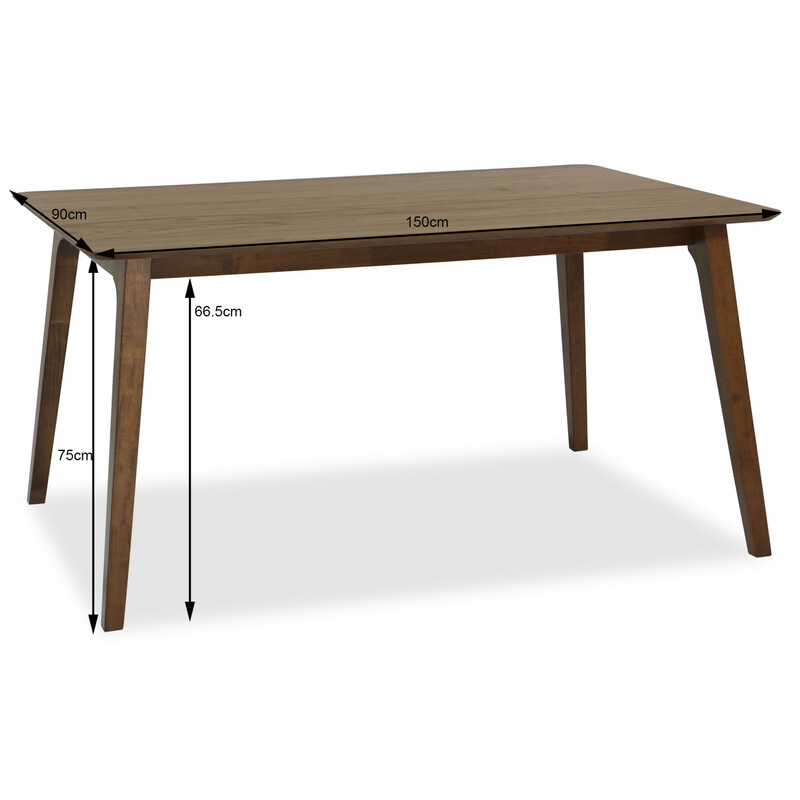 But, I could see the quality of the products that are bought is so-so only and for the delivery of this table, I am rather disappointed with the scheduler because initially, he scheduled the time to be in late afternoon when I had already waited so long for it. 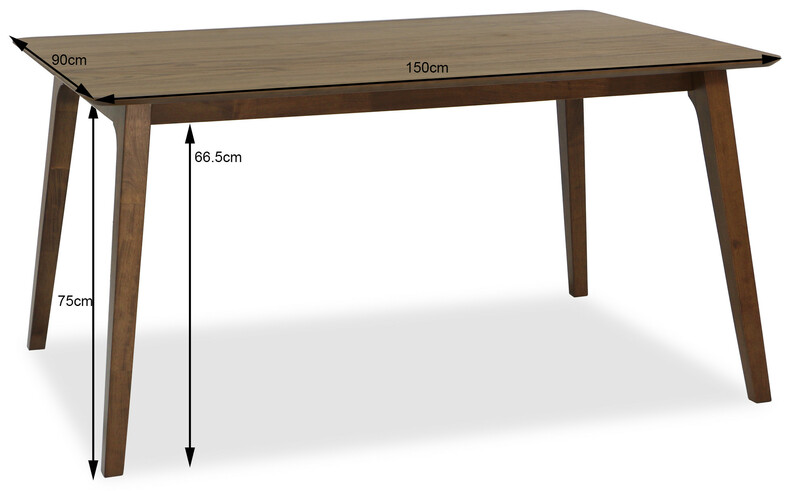 The product looks good! Some of the chair legs are not entirely flat on the ground, but when you sit on it, it's fine. 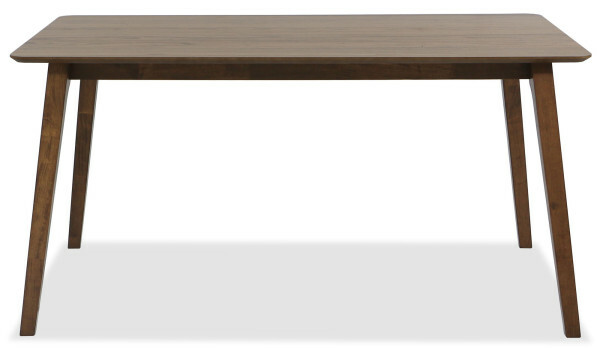 Recommended to purchase.